I like soft foods. It will serve me well if I have no teeth one day. I like to make my own soft foods whenever possible, the skills will be useful if I’m living off the grid somewhere and I’m toothless. Or if I’m just living off the grid. It is 3 (three) ingredient cooking. I love that part about it. 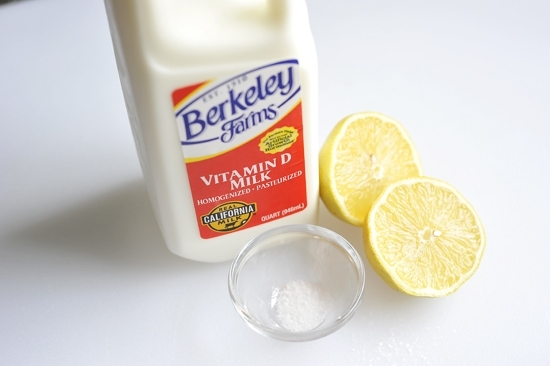 Whole milk, lemon juice, salt. You’ll also need some cheesecloth and some twine. That’s it. Oh, and a soft spot for soft food. 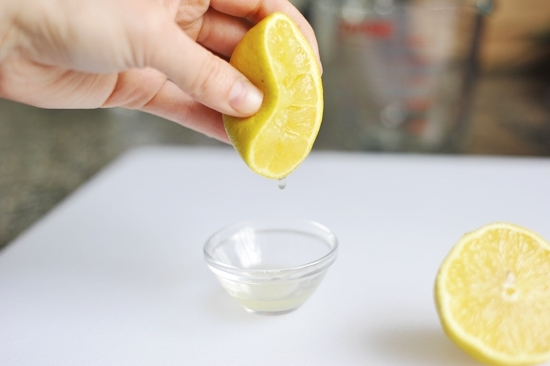 Meanwhile, squeeze lemon juice from 1 lemon into a bowl, minus any seeds. I don’t like seeds in my cheese. 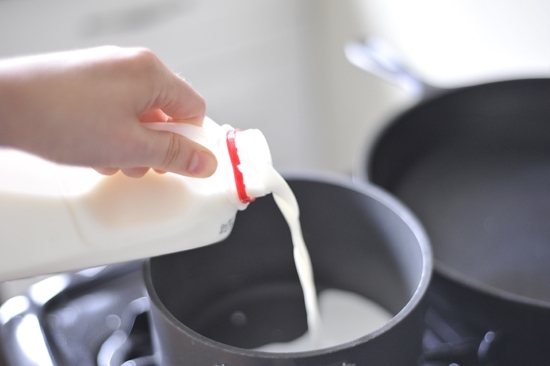 Bring the milk to a simmer, making sure to stir so you don’t scald the milk. Turn off the heat, add the lemon juice, stir, and let it sit for 5 minutes and let the magic happen. 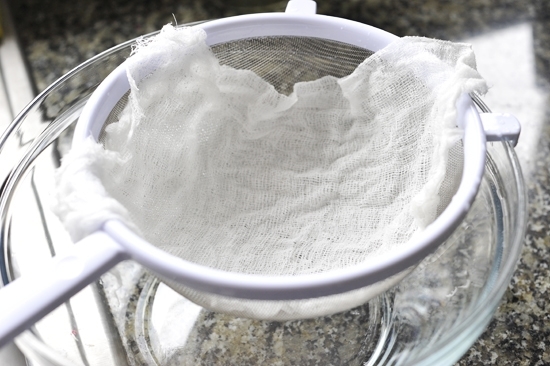 Meanwhile, cut some cheesecloth the size of a fine mesh strainer. Run it under the sink. Give it a squeeze to remove any excess water. Set it over a bowl. Cut a piece of twine about 18 inches long. 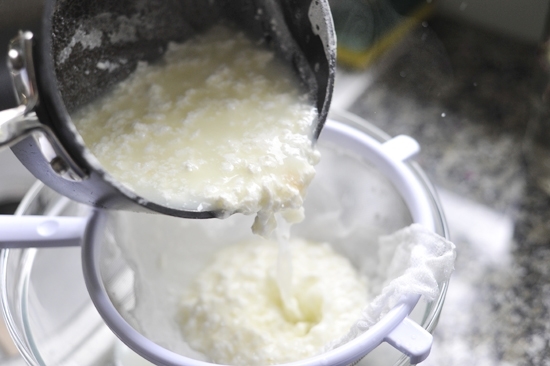 By now, your curds will have separated from your whey. Just like Little Miss Muffet. You can call me Little Miss Muffet from now on. Thank you. Pour it into the mesh. 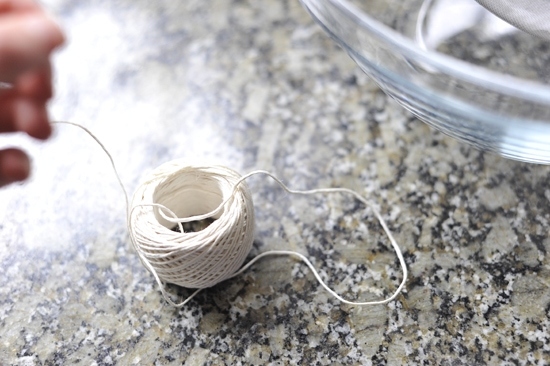 Wrap your twine in a knot around the ends, leaving enough length on one end to hang it from somewhere. 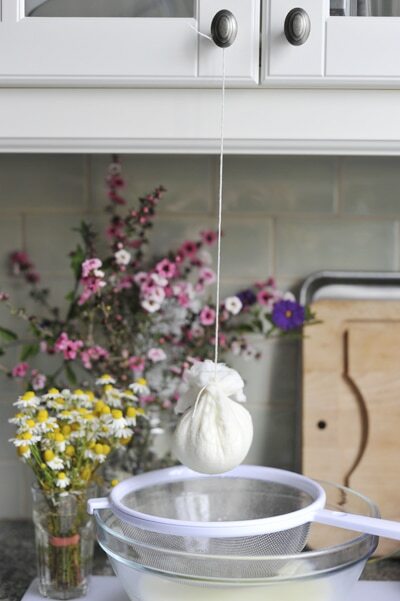 Like so… string hangs down as the ball of cheese dangles and drips over a bowl. Here is what my set up looks like. 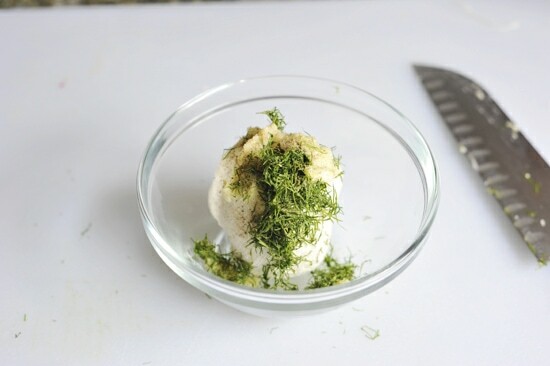 After an hour or so, you have your ball of soft cheese and you can flavor it however you’d like because it has a neutral flavor. I chose dill and garlic, cause that’s the kind of mood I was in. You could choose something sweet if you want… crushed cherries…cumin… whatever your heart desires. 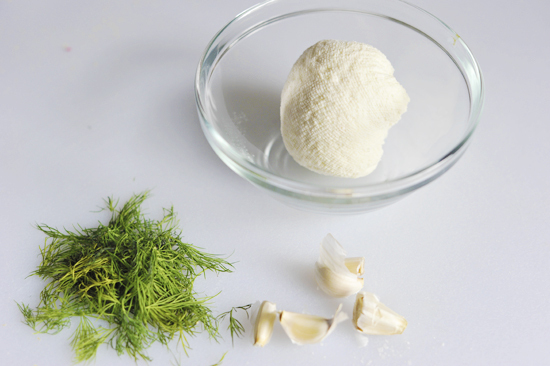 Its simplicity serves as a base for experimenting with flavorings at the end, or you can experiment with various milk types—sheep, goat, cow and beyond. Now feed it to yourself by the spoonful. Happy Friday from Little Miss Muffet! 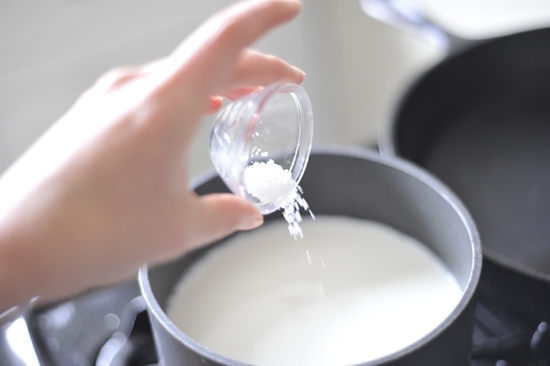 Combine the milk and salt in a saucepan and heat until the sides begin to bubble. 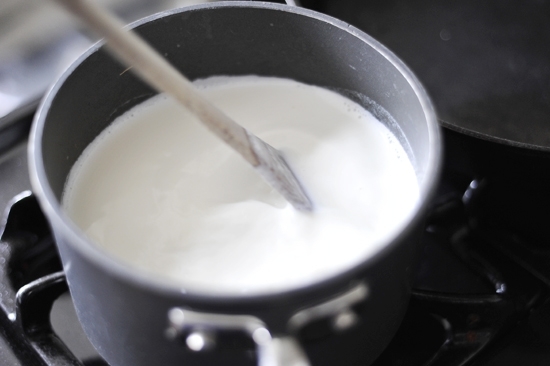 Stir frequently so the milk doesn’t scorch. Remove from the heat and add the lemon juice. 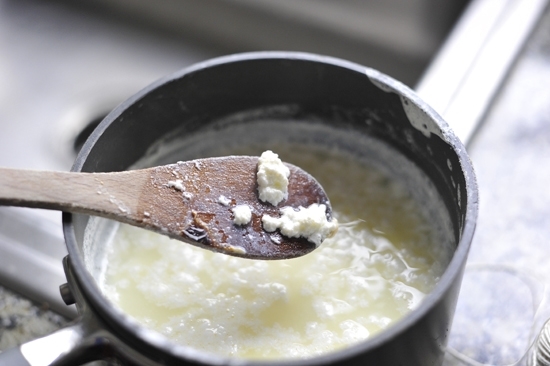 Stir and let sit for 10 minutes so the curds form. 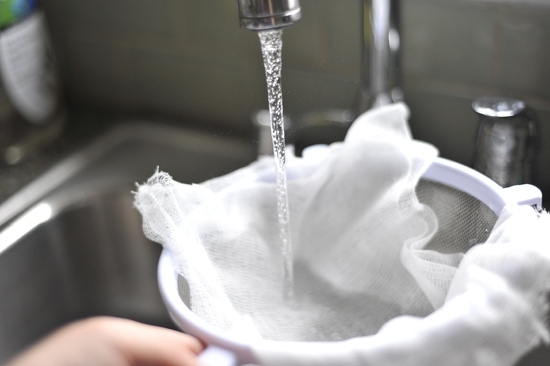 Place damp cheesecloth into a fine mesh strainer and set it over a large bowl. 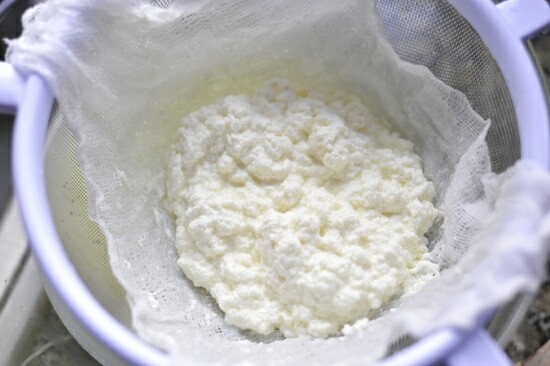 Pour the curds and whey into the cheesecloth and strainer and let the whey drain into the bowl. 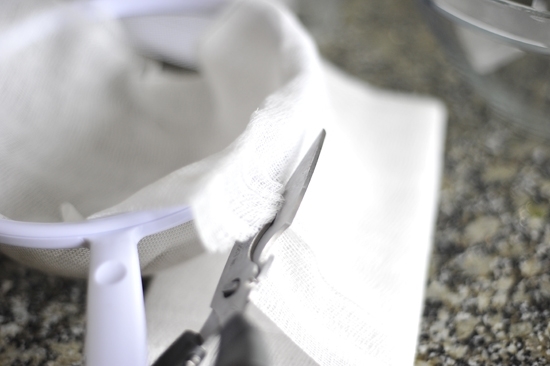 Gather the four corners of the cheesecloth and tie them at the top with a length of kitchen twine. Hang the bundle of cheese over the bowl and let drip slowly for an hour or so until room temperature and firm. The less whey in the cheese, the longer it will keep. Reserve the whey to use in baked goods. 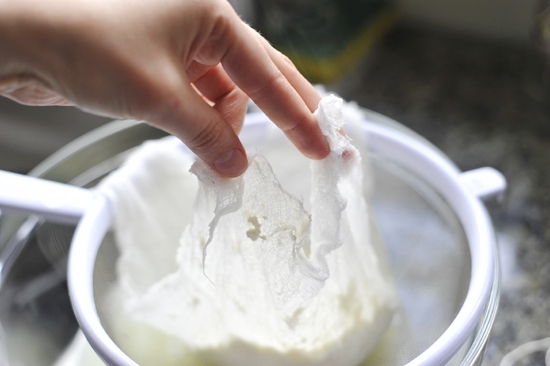 Un-tie the cheesecloth, put the cheese into a bowl, and mix in salt and pepper. 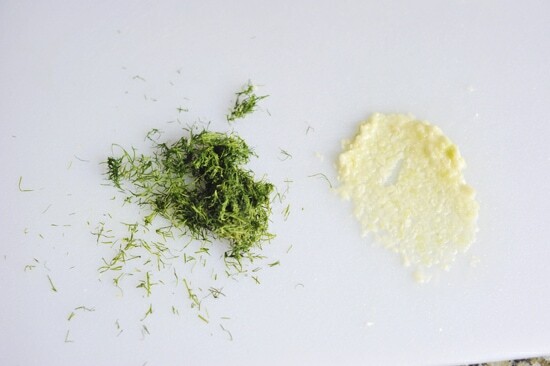 Add chopped fresh herbs, minced garlic, spices, or hot sauce for a variation. It will keep for about 1 week in the refrigerator. I suppose the obvious question would be, were you sitting on a tuffet Little Miss Muffet? Kefir is wonderful. 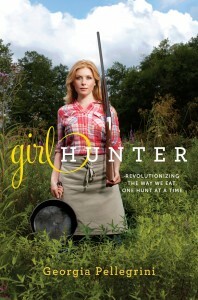 I have a recipe for it in my upcoming book. It’s so good for you too! Can you use butter milk? I just bought a quart and would love to try it. Does this chees taste like ricotta or cottage cheese? Hi there, yes, you can use buttermilk. 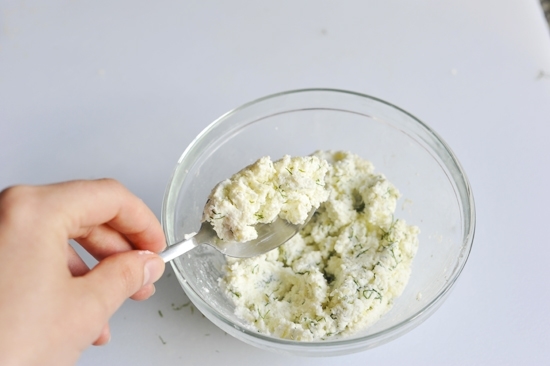 I think it tastes mild the way ricotta does, though buttermilk will have a stronger flavor. Let us know how it works out! This looks like so much fun! 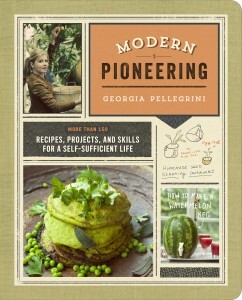 I swear one of these nights my friends and I are going to have a "Georgia Pellegrini Night" and make a bunch of stuff from the blog!! 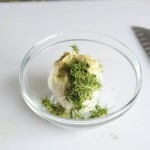 I wonder if you could make ricotta from the leftover whey? In any event, this looks fun, and delicious. Yes you can! You're sharp to point that out. I've had such a hard time making this cheese! I bought the whole milk, strained the lemon juice, pinched the salt… simmered, stirred, and all I get are small gummy curds, nothing nice and chunky like your post. Am I doing something wrong? Can you offer some tips? Hi Laura, you're supposed to get curds! 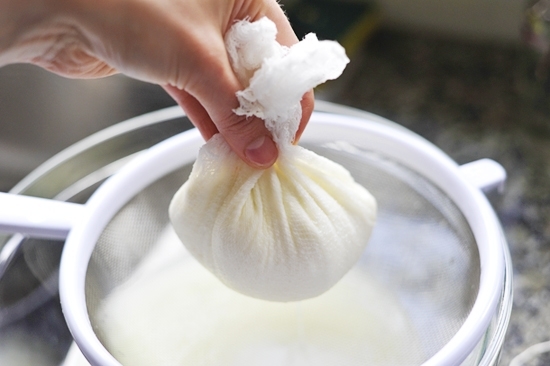 Then you have to strain the curds and gather them in cheesecloth. 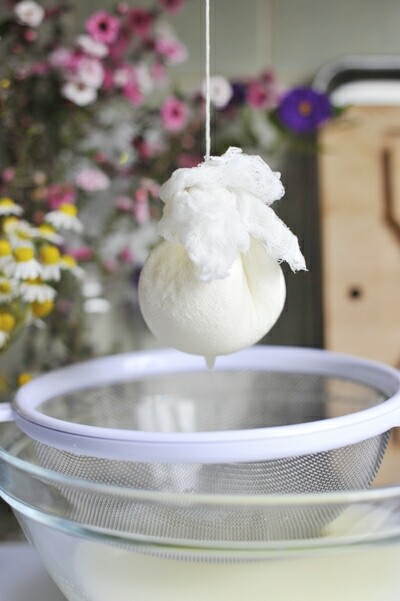 What you see hanging is cheesecloth holding the curds. As it hangs, it drips and the moisture comes out and you're left with a creamy soft spreadable cheese that you can season. Does that make more sense? 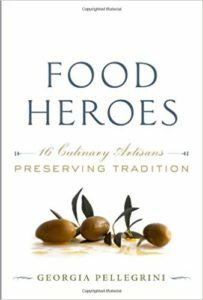 Do you happen to have any kind of easy recipes like this for other cheeses, for instance, block cheddar cheese, or cottage cheese. We get raw milk from the local farmer so we use that and make our own butter also! I made this last weekend and it was so good – and so easy! I love the instant gratification with this cheese too – no waiting for it to age. It was ready in time to snack on with a glass of wine while watching Downton Abbey ; ) The perfect way to end a day! Your website looks like very healthy and delicious recipes! can you do this with non-dairy/vegan milk? (almond/rice/soy) would it also work with homemade almond/rice/soy milk?